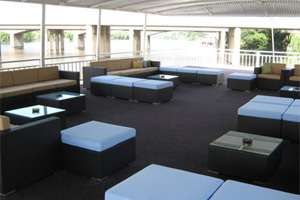 When the term “party boats Gauteng” is mentioned among those in the leisure and recreation circles, the name of the Liquid Lounge is bound to pop up some time or another during the conversation. 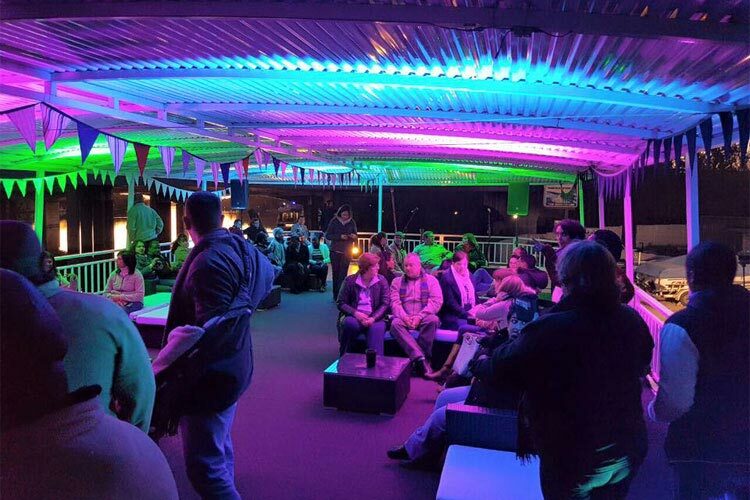 Being a luxurious river cruiser, the Liquid Lounge has become popular in the Gauteng region for being the number one choice when it comes to entertainment on the Vaal River. 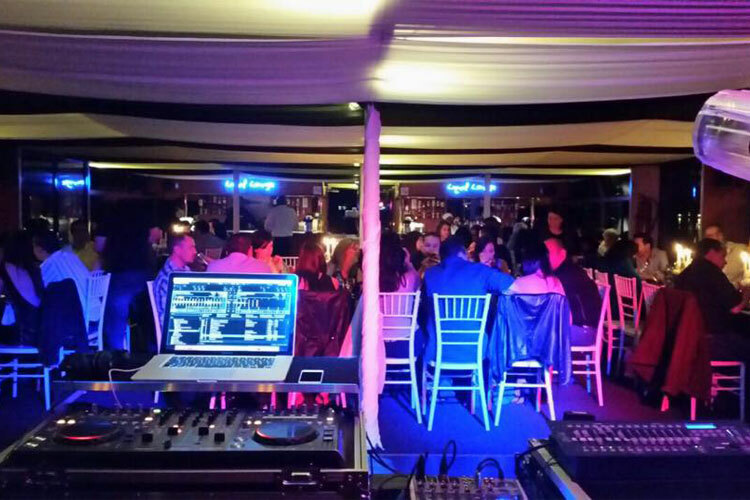 Whether you and your friends simply want to go on a Sunday cruise along the banks of the Vaal River or whether you are on the lookout for a venue to host events ranging from weddings to corporate events to private parties, the Liquid Lounge is the standout Gauteng party boat. Its versatility is actually one of the main reasons why the Liquid Lounge has become such a popular Gauteng party boat over the years. 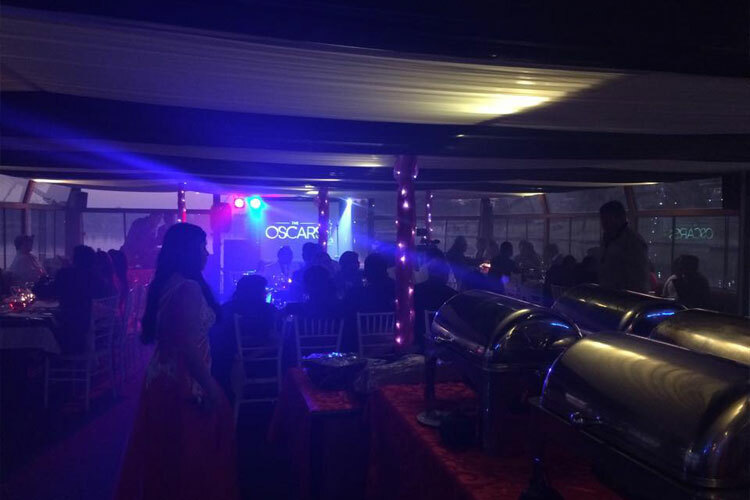 While some Gauteng party boats are only equipped to host one of the above-mentioned functions, the Liquid Lounge can fulfill a wide variety of needs you might have. As the name suggests, party boats Gauteng implies that its passengers want to have a good time while on board. As can be expected, those lucky enough to have spent some time on the Liquid Lounge can testify to the fact that it is truly a Gauteng party boat like no other. The facilities it offers its passengers are quite impressive. Aside from having seating arrangements for approximately 120 guests, the Liquid Lounge also offers a buffet station, fully stocked cash bar facilities, a dance floor, an impressive sound system, an open sun deck as well as four toilets while being powered by a 220V engine. 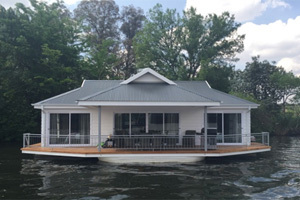 Depending on the type of function you want to hire a Gauteng party boat like the Liquid Lounge for, additional extras like preparing breakfast, lunch or dinner can be arranged as well. Thus no matter the specific entertainment package you want organized on a Gauteng party boat, the Liquid Lounge is perfect. 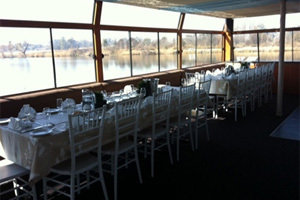 If you have ever attended a function, either social or corporate, on a floating venue such as a Gauteng party boat, you will most probably remember the occasion with fondness. However, you have not experienced all there is to a Gauteng party boat before setting foot on the Liquid Lounge though. Having been described as a “hotel on water” by some of its previous passengers, the Liquid Lounge is really the ultimate as far as party boats Gauteng is concerned. Thus whether your next trip on the Liquid Lounge will require of you to wear a suit and tie, a swimming costume or a funny outfit of some sort, you will have a great time regardless. 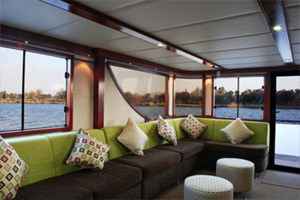 If you are interested in hiring a Gauteng party boat some time in the future, keep the Liquid Lounge in mind.